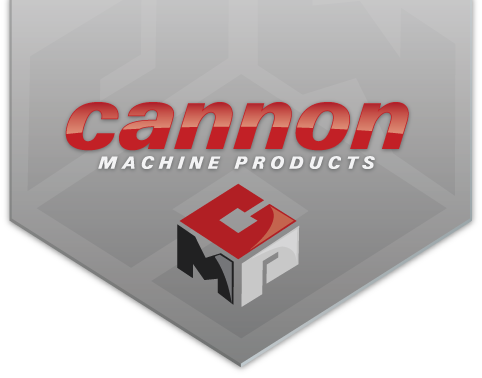 Cannon Machine Products, Inc. has a reputation for machining challenging parts and assemblies that many other companies shy away from. 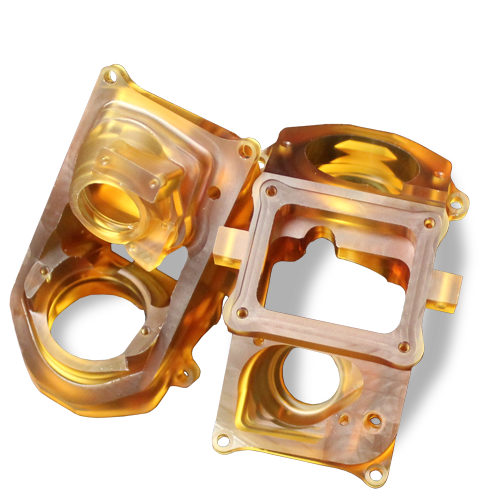 We utilize our many years of machining experience along with our extensive knowledge of materials to provide our customers with innovative machining solutions to their machined parts. 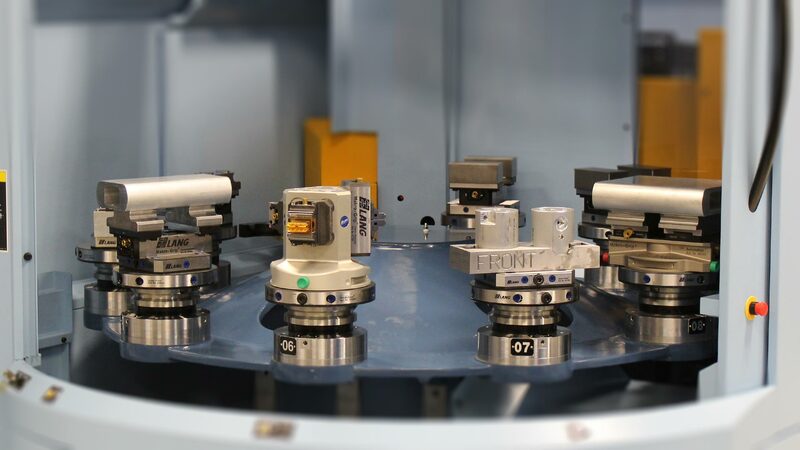 In addition to the machining, milling, and turning equipment we have, we utilize the web-based ERP software Proshop throughout the company to handle and track part costs, quality, and manufacturing processes. Ready to see what Cannon Machine can do for you? Click the button below to get in touch with us today about partnering on your next project.